From May 25, 2018 onwards, any organization that processes personal information about EU citizens must have systems in place to comply GDPR laws, and prove their compliance with documentation. 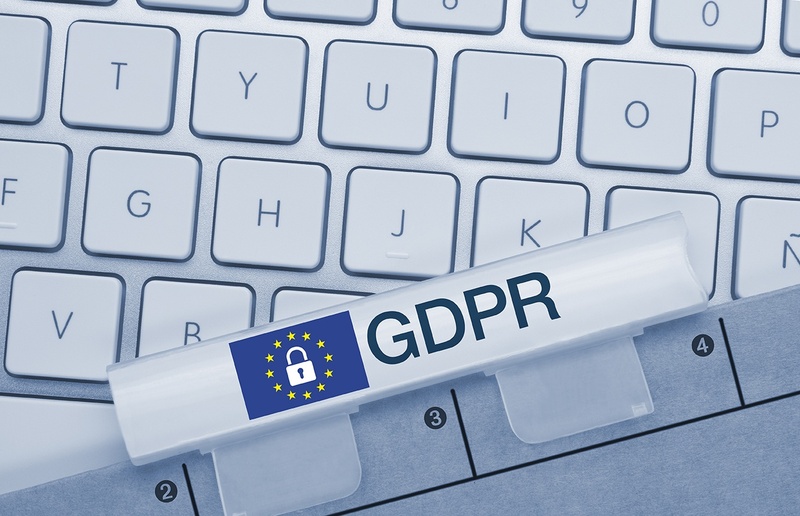 With this fast approaching deadline, surprising research has shown that over 50% of companies affected by the GDPR will not be in full compliance with its requirements in time. This is a major risk as non-compliance can cost organizations up to 20M Euro in fines or 4% of the total annual turnover of the preceding financial year! The GDPR is a complex regulation put in place to protect personal data of individual customers. 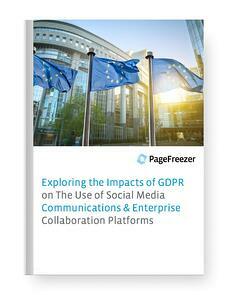 With the heavy and only growing usage of social media and enterprise collaboration networks by companies around the world, several GDPR laws have been put in place to help protect personal information living within these platforms. Data Protection and Privacy: The need to implement policy statements on websites and social media that address the intention of collecting data before doing so. Employee Rights on Social Media: The importance of reviewing workplace social media policies to ensure they do not conflict with other privacy laws. Governance and Oversight: The need to develop strong internal procedures and controls to ensure social media risks are managed effectively when using social media. Information Archiving and Retention: The requirements to implement a record-keeping systems that effectively captures social media history and saves it as official, valid archives. PageFreezer’s new white paper sheds additional light on this topic, while also serving as a summary of individual rights under these new laws. Download the whitepaper now to continue your education and help get your ducks in a row for the fast approaching deadline.